The entire problem with control has been focused upon if someone is a criminal. While they have tried to paint Cruz as a racist against blacks and Muslims, he killed indiscriminately with no such selection process. Such stories do little to prevent something like this in the future and create criteria that ignores the real issue we should be concerned about. So what is the real core issue being exposed here? Classmates said Cruz was strange and a “loner.” His adopted father died several years before and his adopted mother died last Thanksgiving. Cruz was an orphaned teenager who had been adopted along with his biological brother. The two boys had then moved in with a family friend. His attack on Valentine’s Day was intentional. The Public defenders representing Cruz told the court that he had brain development issues, as well as mental illness. He was in a mental health program but stopped going. 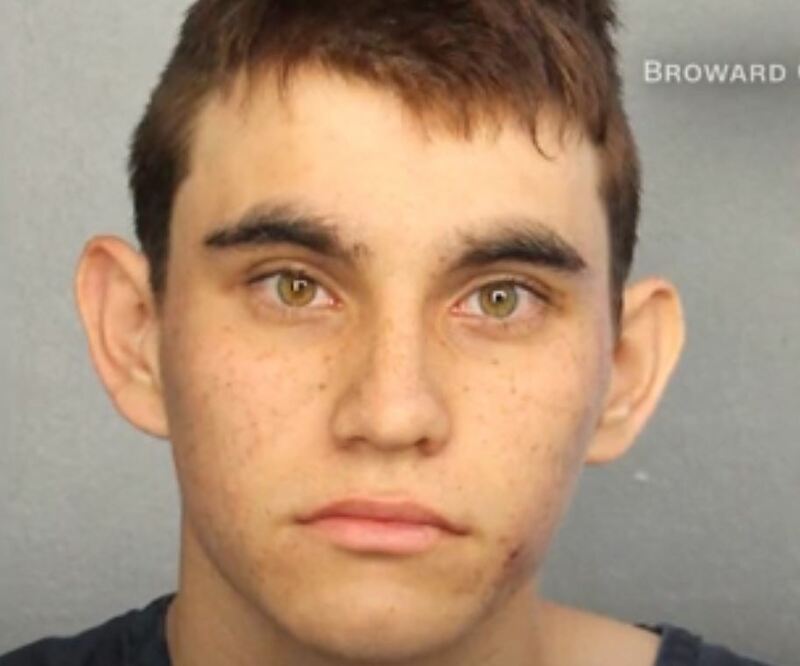 The court-appointed lawyers described Cruz as deeply “saddened by the loss of these children” in the shooting,” and called him “a broken child.” Cruz did not shoot it out with police. The gun was purchased legally in February 2017. Background checks as to criminal records are rather pointless since professional criminals are out for profit and do not tend to engage in mass shootings nor do they buy their guns legally. The problem in this type of crime we are usually dealing with someone who has mental issues. They are not the classic criminal who tends to act for a profit such as robbing a bank. Therefore, this case illustrates that there were many incidents that were markers with respect to mental health issues. Checking for criminal backgrounds is not really helpful in this type of incident. The background check must focus on mental health. There should be a note from the physician who attends to this person that there are no mental issues. There should be a profile regarding the family. Has there been any mental illness? All of these types of checks are far more important. If someone enters a mental health program, they should have to surrender any guns/weapons they have until they are cleared if ever. These are basic common sense approaches. Those who immediately want to ban all guns are then attacking others who would not fit this profile because they blame the gun rather than the person. Someone who is mentally ill may still kill others with a bow and arrow, knife or a baseball bat. Banning assault rifles is one thing, banning all guns only disarms the average citizen for the criminals buys their guns off the street anyway. We must come to realize that this is not the normal “criminal” act since criminals are engaged in events for profit. Such events of mass shootings are always involving some mental issue. The only exception has been terrorism that is religiously based yet again not for profit. There needs to be more than a criminal background check for any gun or weapon even a hunting bow and arrow. Cruz had smoke bombs and a gas mask to flush students out. Banning assault rifles will not eliminate these type of incidents. He could have killed a lot of people with handguns and a shotgun as well. Do you ban cars because some people drink converting them into weapons? Google can direct advertisements to you based on your internet surfing. Why cannot we have a mental profile that someone must pass to buy any weapon? That is the only way to stop the crazy people since it is not criminals who engage in these type of acts. AI Computer Systems – Do They Need to be Regulated?